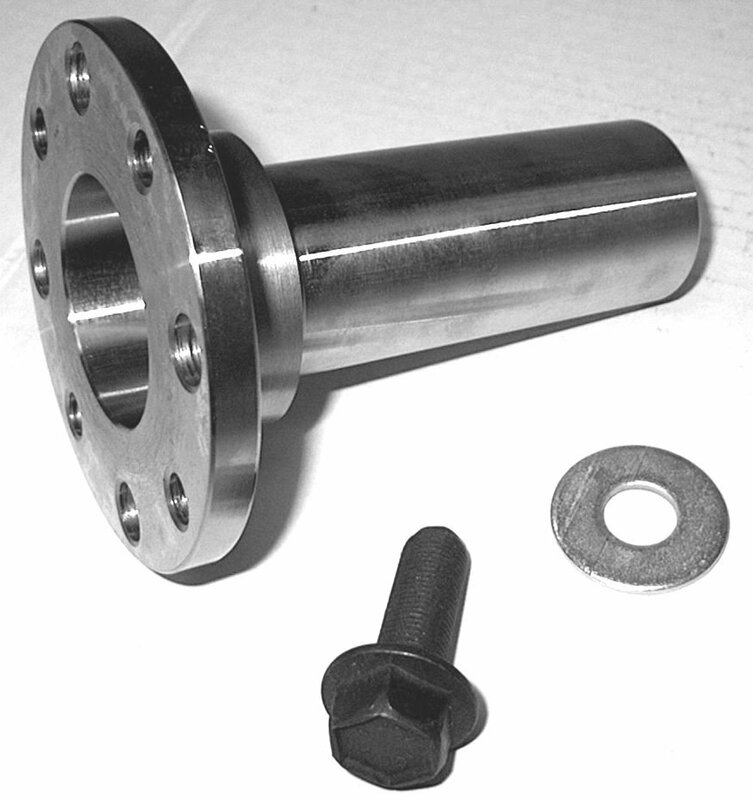 Suzuki Sidekick, X90 and Geo Tracker Slip Yoke Eliminator kit allows use of heavy duty or CV type driveshafts and assures that you are able to keep driving on at least one axle in the event of a driveshaft failure. Works only with early Samurai pattern driveshaft flanges. Larger flanges such as Toyota will not clear the case. Includes items as shown as well as OEM Suzuki Seal.